Thank you to Krista Hall for writing this wonderful piece about me that originally posted on Kiss and Thrill! Better than awards are friends who are there to support you in good times and in bad. Krista is one of those folks and I am incredibly glad to be blogging with her these past seven years. Not only is Diana a talented writer across multiple genres, she is also a skilled storyteller across multimedia. 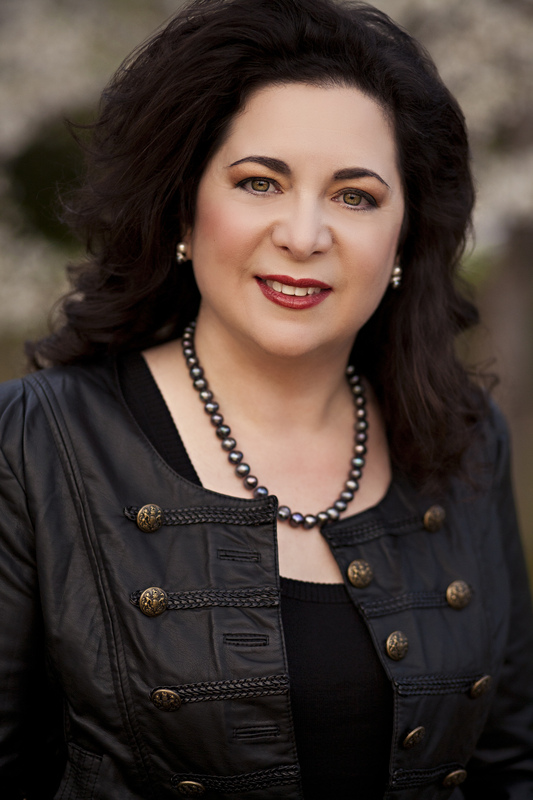 In addition to her fiction writing, Diana produces author interviews on her YouTube channel, writes a regular current affairs column for Montgomery County Media, blogs at TopSecretWashington.com , KissandThrill.com, and BookSmartTV.com , and is a feature writer for the Times of Sicily. She also produces a cable TV show featuring author interviews. Since I can’t share excerpts from Diana’s nominated stories, I thought I’d share three of my favorite Diana Belchase interviews that show how special she is and what a wonderful sense of fun she has. The first is a hysterical interview with mystery author Louise Penny, the second talks about fiction and Earth Day, rounded out by a very rare interview with author ER Braithwaite who wrote To Sir With Love. Congratulations, Diana. I always look enjoy to your blogs & your author interviews are so much fun I can hardly wait for the next one! Congrats Diana! You have so much talent and energy! Thanks so much Cecily. I hope to see more of your lovely bird or nature posts up soon. Way to go, Diana! Keeping fingers crossed for you!